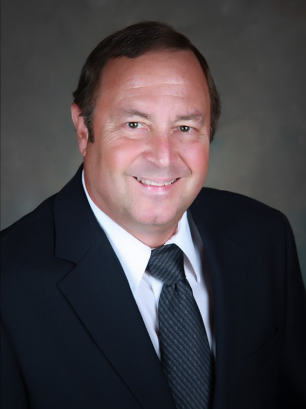 Chris started a general contracting business in 1978 and has built over 100 new homes and commercial buildings which include: 5 bank buildings in Fairfield and the surrounding area, developing 3 subdivisions, and many remodeling and Historical restoration projects. Chris has also been in the real estate business since 1989 and a broker since 1991. With a extensive background in agriculture, commercial, and residential construction and sales, Chris is well qualified to assist buyers and sellers in residential, commercial, or agricultural real estate. Debbi has been in the real estate business since 1988 and a broker since 1991. She has been the designated broker since She and Chris took over Davis and Palmer Real Estate in July of 2002. Debbi has been very active and involved in the community, serving on the Chamber of Commerce Board of Directors, and on the Executive Board for two 3-year terms. 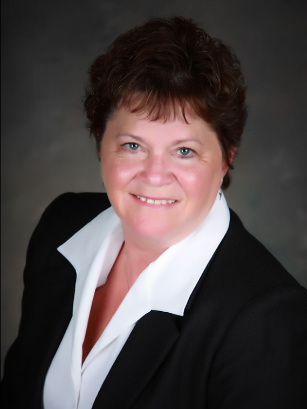 She is a past president of the southeast Iowa board of realtors and is currently treasurer of the local MLS. Debbi specializes in residential sales, marketing, and property management. With Debbi’s common sense approach and vast experience in sales, marketing, and management she is well qualified to assist you with your next real estate transaction. 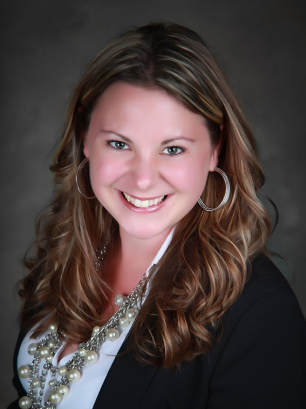 Christie Davis Kessel has been a Realtor since 2003. 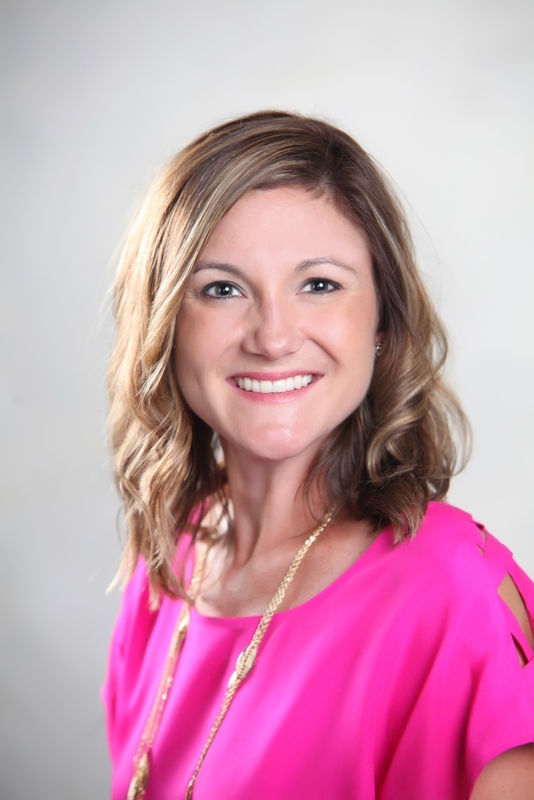 She is the third generation of the Davis family and is looking forward to carrying on the long tradition of providing quality service to our clients. She has a strong background in finance and customer service after spending the previous ten years in the banking industry. After having her first child she retired from banking and decided to actively pursue the family business. Christie is actively involved in many community activities and founded the non-profit Little Superheroes foundation to help aid families that have children with chronic medication conditions. She is a member of the St. Mary’s Catholic Church. Terri has held her real estate license since 2005 and started full time in 2018. 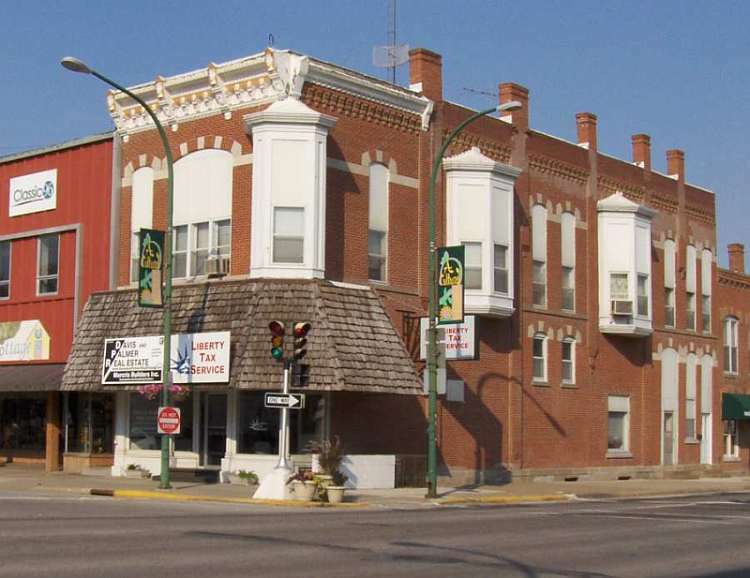 She has an extensive background in finances, customer service, and property taxes. She is part of the third generation of Davis' to carry on the real estate tradition of providing quality service to our clients. Terri is the former Jefferson County Treasurer. Terri serves on the Lord's Cupboard board, Fairfield Parks and Recreation Board, and the Little Superheroes board of directors. George E. Davis founded Davis and Palmer Real Estate in 1970 with Lyle Palmer who moved to Phoenix, AZ in 1973. George and his wife Jean continued the company that grew into one of Fairfield’s leading real estate firms and has been known for it’s honesty, integrity, and service for over 40 years.